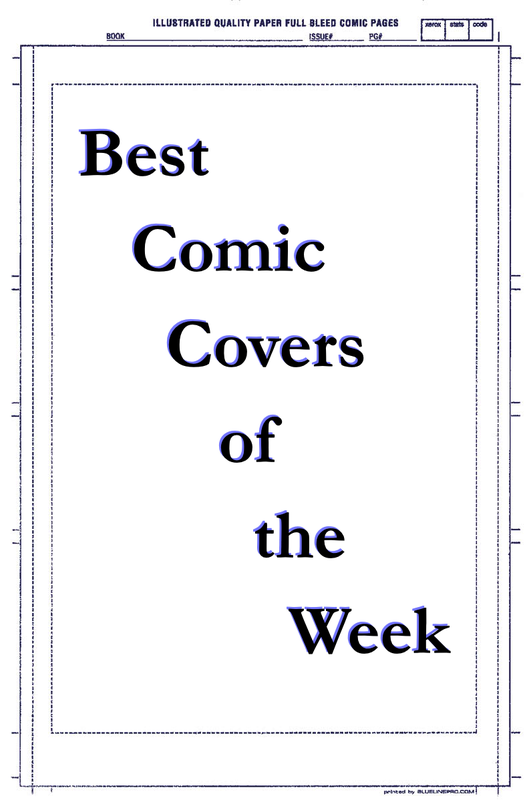 This week features a number of interesting indie comic covers! Know what to look for when heading into your LCBS today! Like most of the covers for this series, this one is elegant yet unsettling. The dark background and empty theater only elevate the creepiness, and the centering of the title creates a very nice balance. 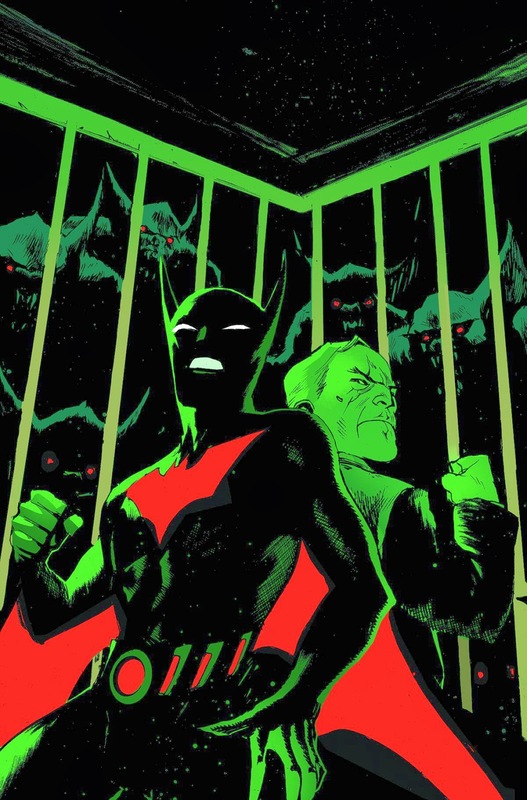 I love the coloring on this one, which almost makes Batman look skeletal, highlighting his visual similarity to the creatures that prey on Terry and Bruce. 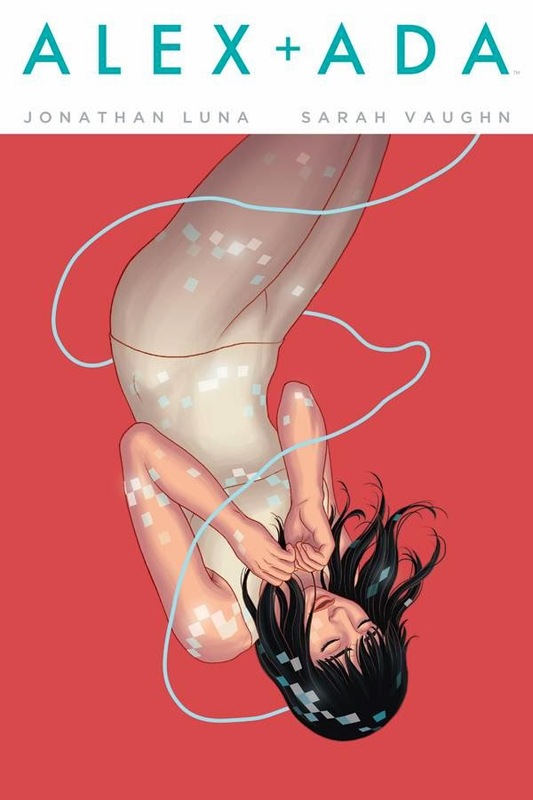 Frison puts together some beautiful covers for series like Revival, and this one is no different. I love the anti-gravity look, and Frison does a great job capturing the beauty and strength of this kind of character. I love it when a cover makes me want to read something I've never thought about before! Amanda Conner continues to be the best cartoonist of her generation. The inventiveness of all the violent valentine imagery coupled with the look on Harley's face and the fact that the halo is not floating but a piece of a costume make this one a joy to look at. 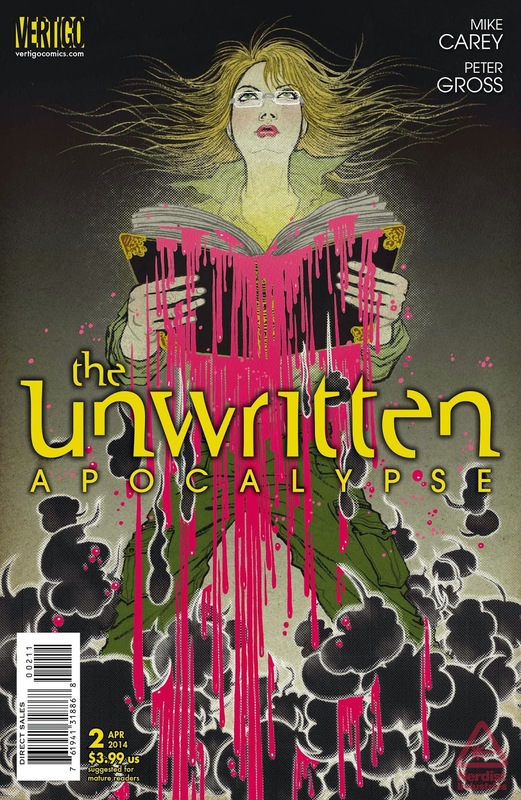 The covers for The Unwritten have always enticed me to get into it (one day! ), but this one in particular stands out. The painterly quality of the face and hair stands in stark contrast to the more design based elements (the blood drips, the pop art style on the bottom) in a way that seems to tell a story of style versus content. Jonathan Luna draws some of the most beautiful women in comics. This cover is visually striking, and has a fluidity and smoothness that is at odds with the pixelated elements. It's an interesting one that makes me want to pick this issue up. 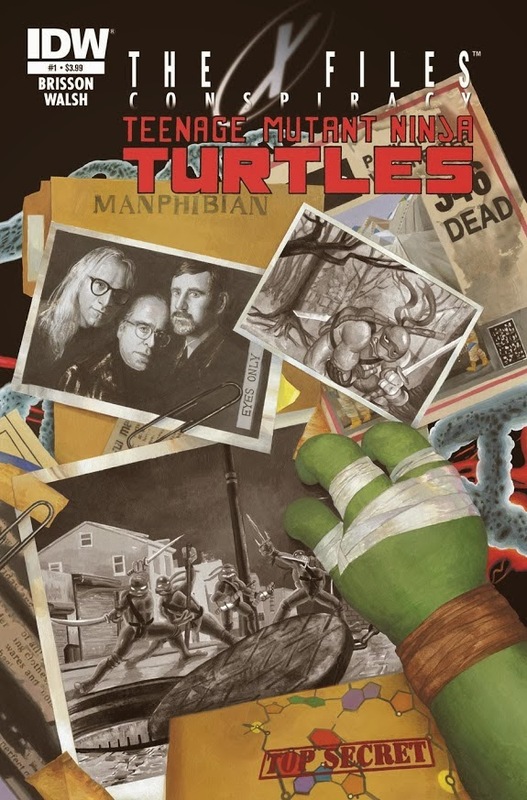 Loyal readers will know that I like to end with a silly or fun cover, and what is sillier than a three-fingered turtle hand reaching across a pile of dramatic evidence with words like "MANPHIBIAN" written on it? That's it for this week! This one ended up pretty indie-heavy, which I like. I am starting to see even more uniformity in DC and Marvel's covers that is unfortunate, but at least it gives me space to point out some lesser known books and artists! Let us know your favorites on Twitter or Facebook!